Welcome to the first edition of Lizzie’s Loves! I have many “loves” otherwise known as my favorite things/products/foods/websites/recipes, and I’m excited to share some of them with you! So, without further delay, here are a few of my June favorites! I LOVE this tea! It is so refreshing, especially on hot summer days, and it gives me a little boost of energy, without any added sugar and minimal caffeine. The main ingredient in Runa Tea is Guayusa (gwhy-you-sa). Guayusa is an Amazonian super-leaf, that is naturally packed with caffeine and antioxidants. It also lacks the bitter tannins that most teas have, so it is naturally sweet! 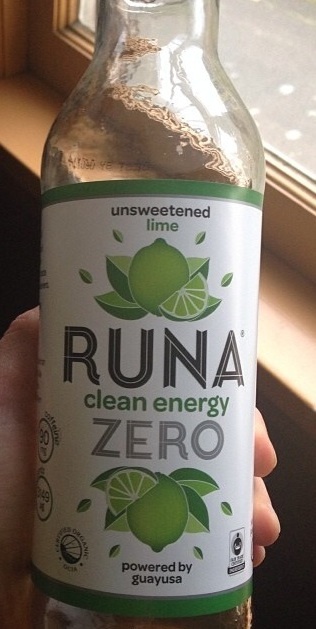 I buy a bottle of iced Runa Tea at my local health food store about once a week, as a treat. If your local grocery store doesn’t carry it, not to worry! You can buy this tea online and make iced tea (or hot tea if that’s what you fancy in the summer) from the comfort of your home, which is what I do most of the time. Making this tea at home is just as good and much more economical. 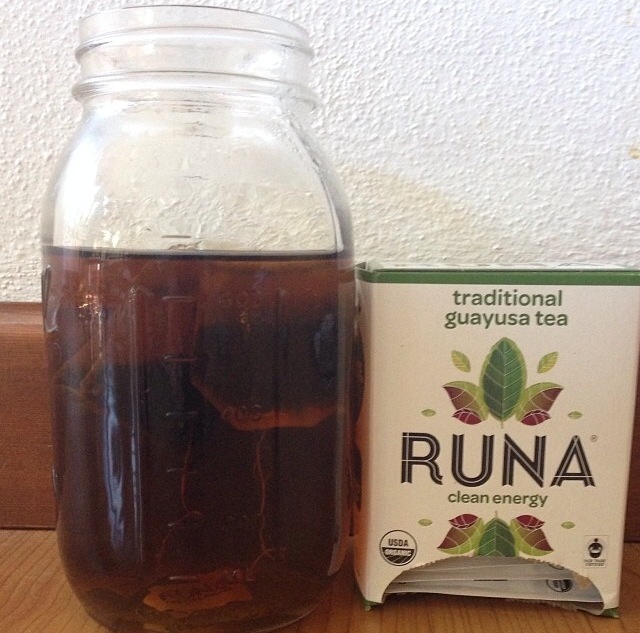 Go get yourself some Runa Tea and feel the power of Guayusa! I’m obsessed with this book! 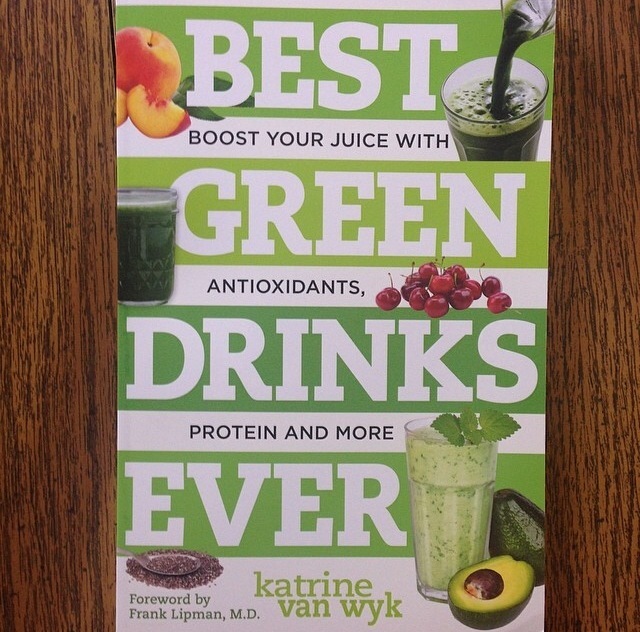 It has so many amazing green smoothie and juice recipes, with beautiful photos and tons of information on superfoods (I’m a superfood junkie, if you hadn’t noticed). I am always looking for new smoothie creations to mix up with my Vitamix and this book has given me smoothie inspiration for days!! This moisturizer is super thick but my skin has been clearer than ever since I started using it and it hydrates better than any moisturizer I have found. 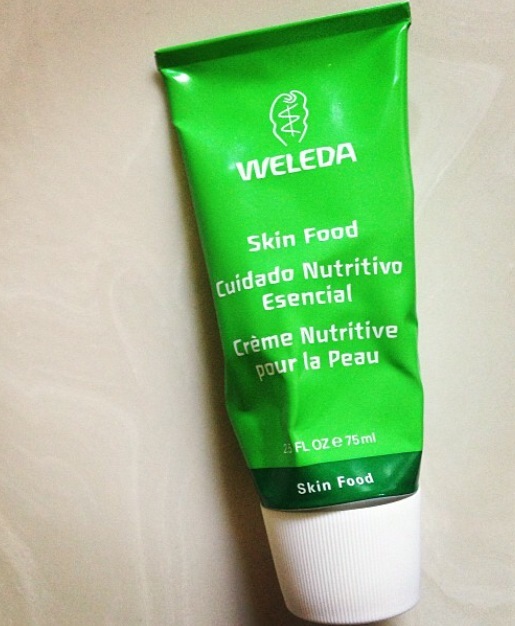 It’s especially great for long flights! Due to the thick texture, it takes a little bit of time to sink into the skin, but it leaves you with the softest skin of your life. 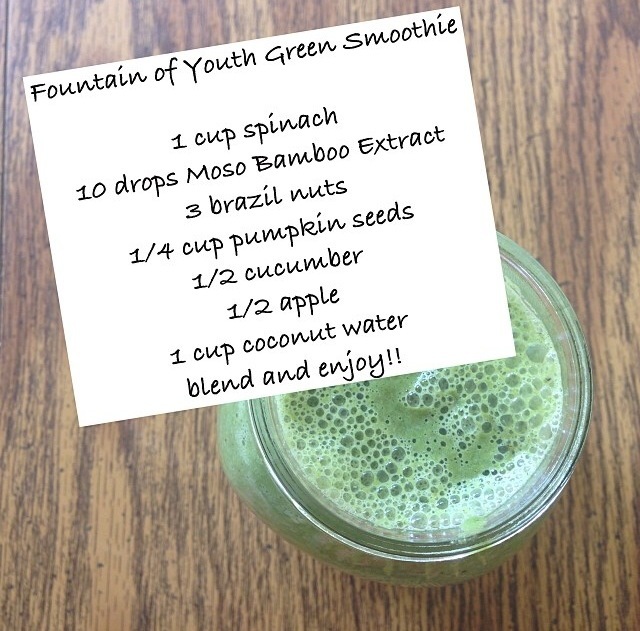 The Fountain of Youth Green Smoothie takes the cake this month. I have had one of these smoothies at least 3 times a week and I’m pretty sure I look a little bit younger than I did last year:) The pumpkin seeds in this smoothie are an amazing source of zinc, which is essential for healthy, glowing skin. The Moso Bamboo extract is my secret weapon for youthful, glowing skin, due to it’s high silica content (silica plumps the skin) and anti-microbial properties! What are you enjoying this month? Tell me about your June favorites in the comments below! Green Smoothies make me happy. Seriously, they do! Oh, I’m Lizzie by the way. I’ll get around to introducing myself later, after I give you some more great smoothie recipes. Ever since I discovered green smoothies, my life hasn’t really been the same. I don’t say that to be dramatic, I say that because it’s true. My eyes are brighter, my skin is clear and glowing, my energy is off the charts, and my cravings for junk foods are pretty much non-existent. So, yeah, my life really hasn’t been the same since discovering green smoothies, which is why I love to share them with others. 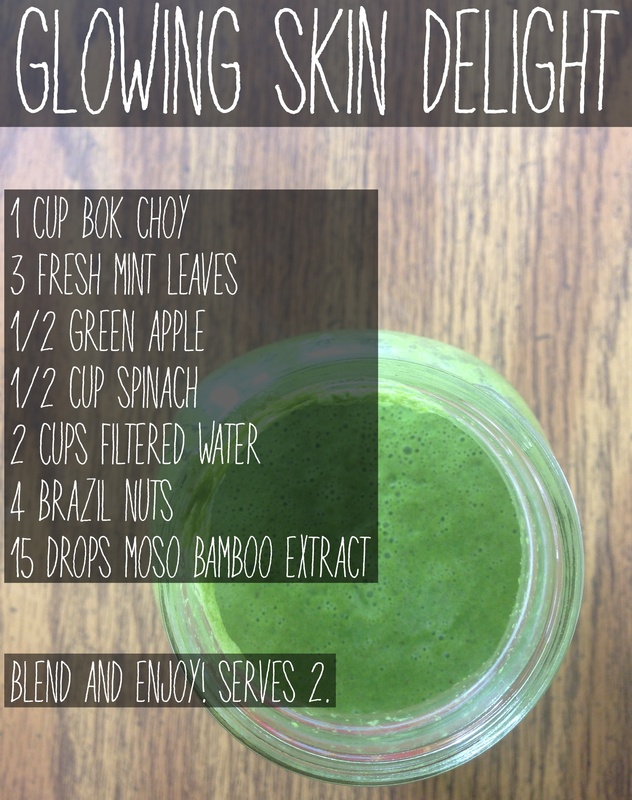 This is my favorite smoothie for beautiful, glowing skin. It contains Moso Bamboo Extract which is chock full of silica. In fact, Bamboo extract is the richest known source of silica: it contains over 70% organic silica and is 10 times more potent than horsetail silica. Silica, known as the “beauty mineral”, prevents wrinkling of the skin by supporting collagen production and promotes growth of thick, strong hair, nails, and teeth. As an added benefit, Bamboo extract has also been shown to boost energy, strengthen the immune system, and promote joint health! This smoothie is also great for your thyroid! It contains brazil nuts, which are high in selenium, a vital nutrient for thyroid health! I made this smoothie in my Vitamix but you could also make it in a Nutribullet or a high-speed blender like the Ninja. I hope you enjoy this Glowing Skin Delight as much as I do!